Japanese technology manufacturers have earned quite a reputation for thinking outside the box. 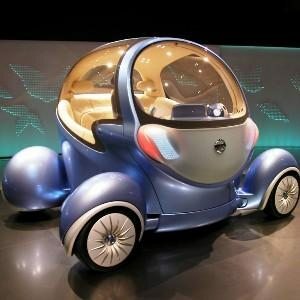 Below are some of the craziest concept cars that Toyota, Nissan, Mazda, Suzuki and other prominent auotmakers from the Land of the Rising Sun have been coming up with since the 1950s. 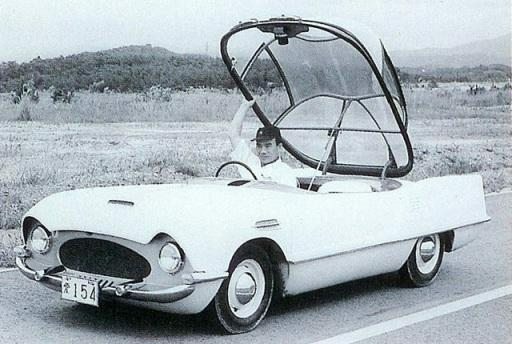 2 seater sports car (Toyopet prototype) from 1957. But it did not make it to the production stage.